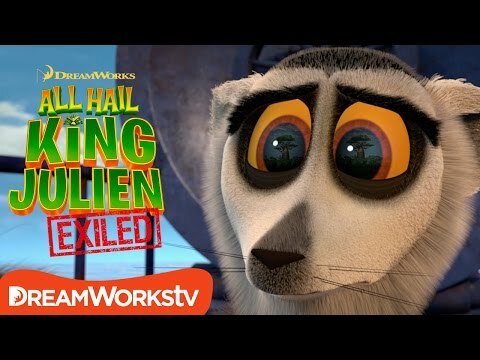 King Julien has been kicked out of his kingdom by Koto (who is now king) and is now lost at sea with Maurice, Ted, and Pancho. While Clover and Sage are looking for the ultimate weapon to help defeat Koto. Everyone is doing everything in their power to take back their kingdom.